Update fleet vehicles quickly, inexpensively, and safely. 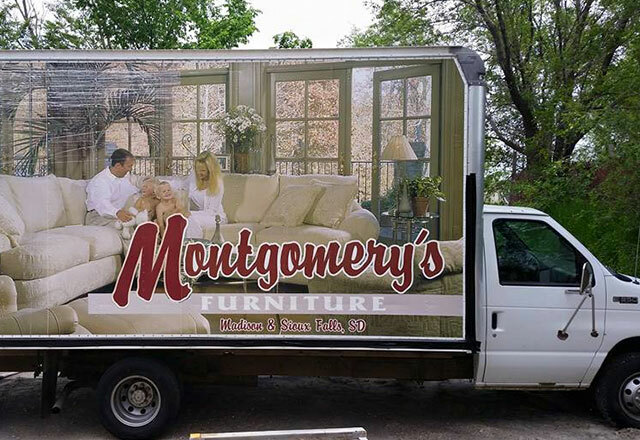 Our Dustless Blasting process is the quickest way to safely remove old paint and decals from fleet vehicles and keep up with their constantly updating graphics. 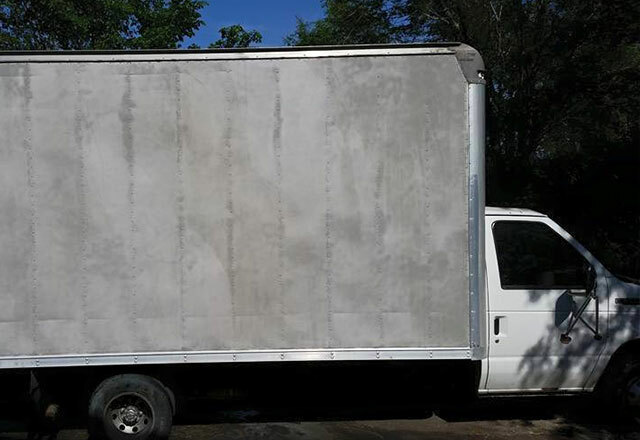 The water in our process reduces friction and heat, which means that the aluminum siding of your fleet vehicle will not warp or bend, unlike using other blasting methods. Water and abrasive used in the blasting process is easily containable. Dustless Blasting is easy to clean up, and even gets around rivets and other hard to reach places. Get your fleet on the road now. Get fleet vehicles back on the road in a flash! Strip paint and decals away in seconds! 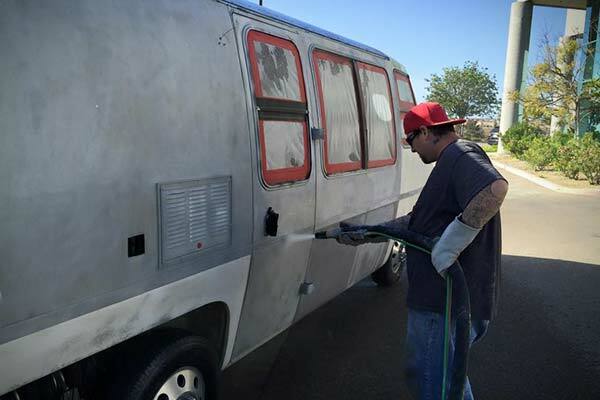 Traditional sandblasting is a nightmare for fleet vehicles. 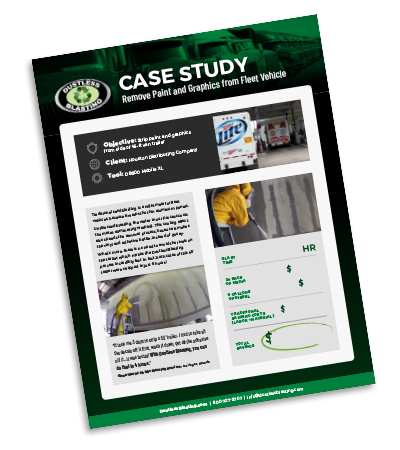 It's inefficient, requires costly containment, and wreaks havoc on the thin aluminum panels of trailers. See how much one business saved compared to traditional methods! 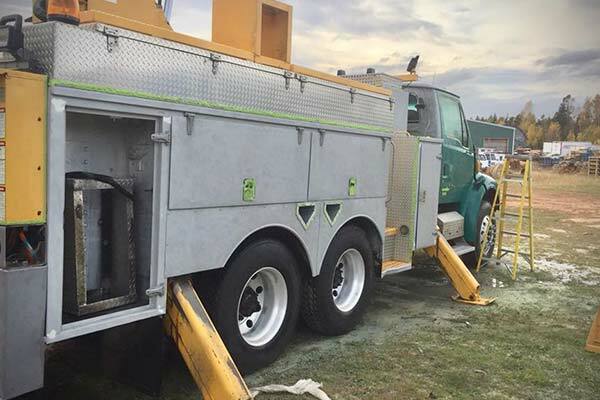 "It took me 3 days to strip a 53' trailer. I had to take all the decals off it first, wash it down, get all the adhesive off it...It was brutal! With Dustless Blasting, you can do that in 4 hours."